Body, neck and mechanics are all brass on the Tenor saxophone. The low weight of the instrument and the quality workmanship guarantee a comfortable, efficient response. The ergonomically designed mechanism provides additional security and a good feel. The additional innovations such as a more stable S-bow connection and a new deep-H-C#-connection provide improved response and greater stability. The YTS-280 has an enormous variety of sounds and a rich and full sound. 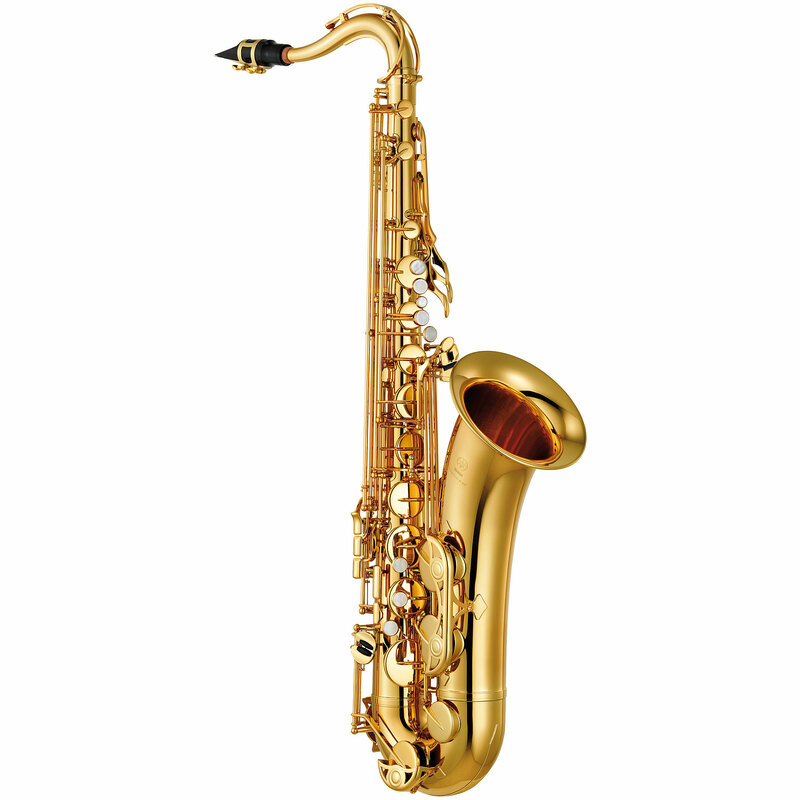 The direct approach provides additional security and the smooth running mechanism vouches for playing comfort. The well-known and successful balanced Yamaha Sound can also be found in the standard series. When it comes to intonation the YTS-280 need not fear comparison with the high end models. All this sound and playability guarantee a use from classical to Big Band. A water-repellent lightweight case with sling system allows a back-friendly transport. On the front a pocket for notes and accessories is available. The matching 4C mouthpiece completes the equipment package.